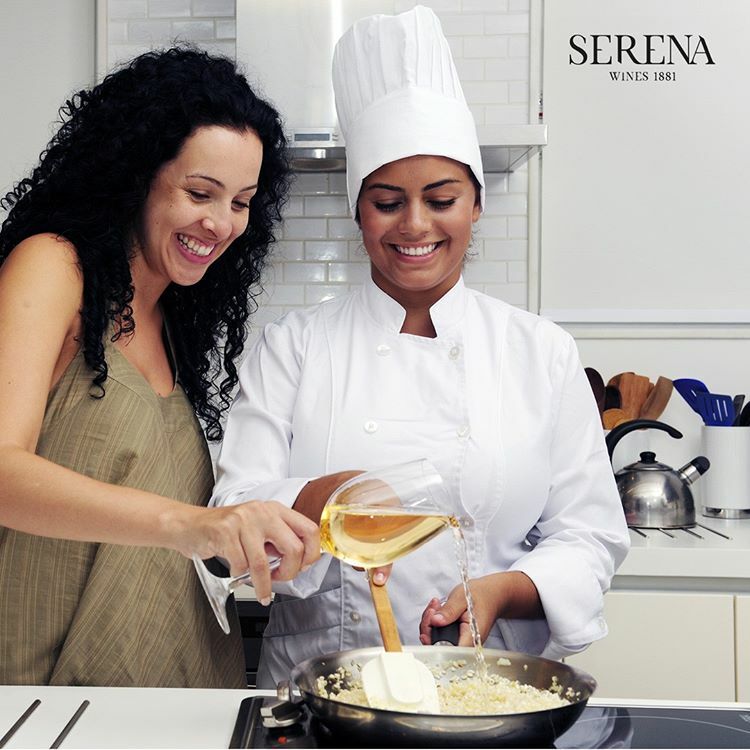 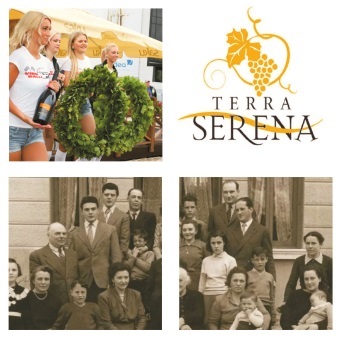 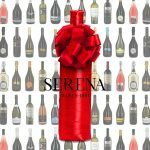 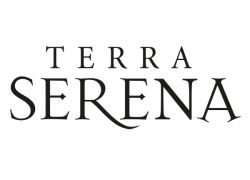 Terra Serena is a trademark of the Italian producer of sparkling wine Vinicola Serena, founded in 1881. The company is in the business of sparkling wine production Prosecco. It is one of Italy’s market leader in this segment. 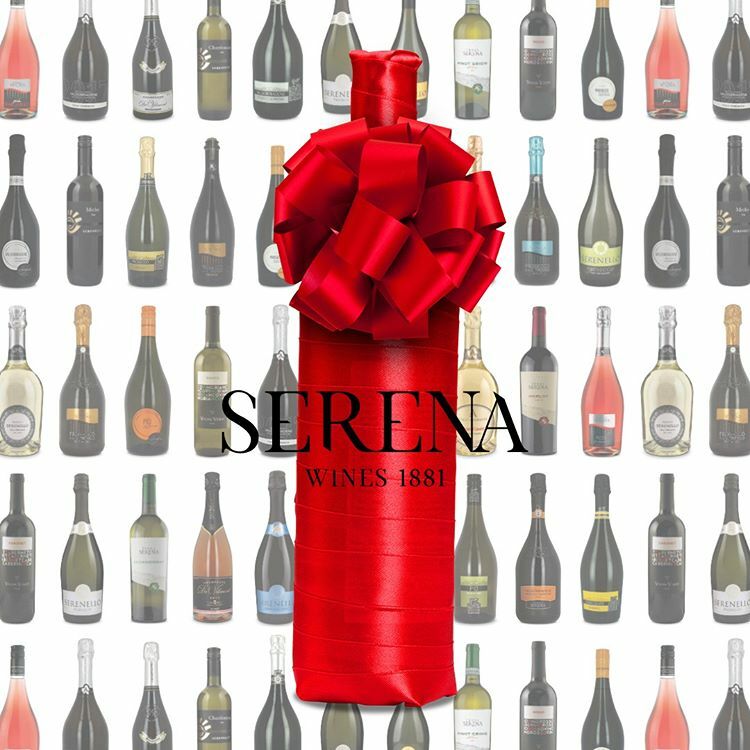 In the ‘90s and at the beginning of the new century, Giorgio and Gerardo Serena focused on improving the whole system on a technical level and they created different labels for wines in bottles. 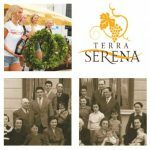 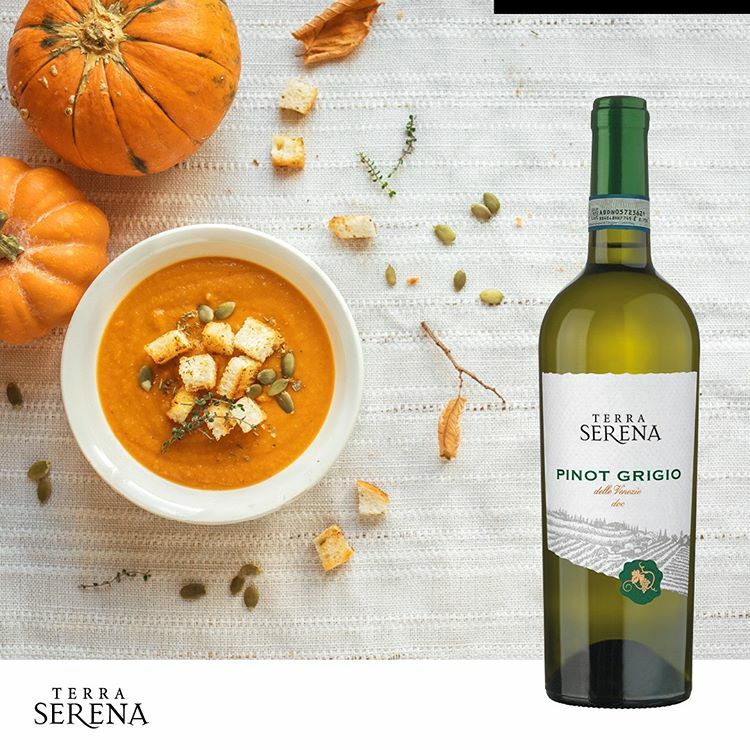 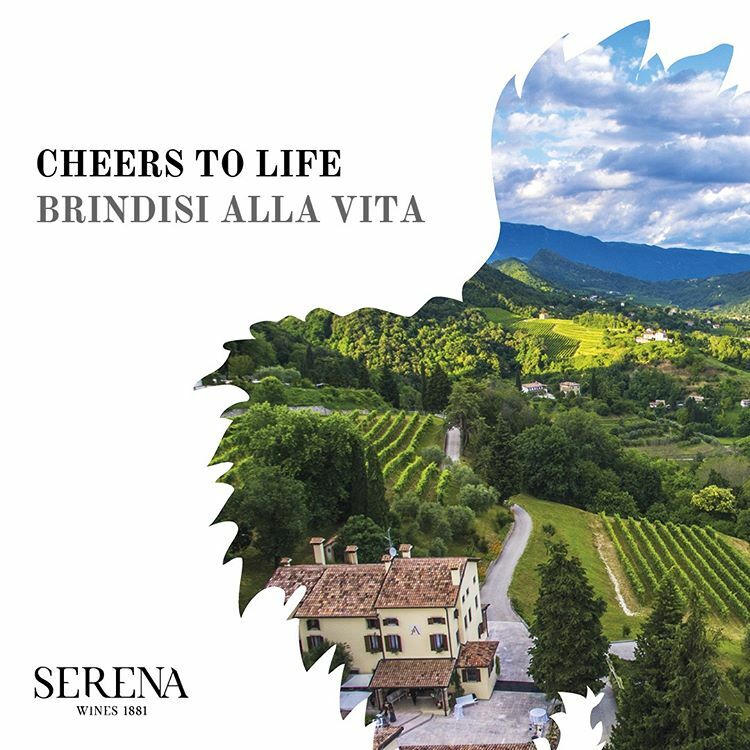 They added value to different qualities of wines that can be found in one of the best ‘Made in Italy’ area: Terra Serena. 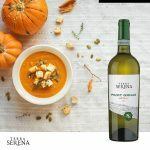 White wine from Veneto’s tradition with an international Flavour. 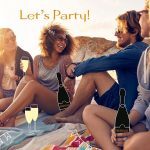 Straw-yellow coloured with copper tints, the nose is fine and typical and the palate is tasty, harmonious and persistent.